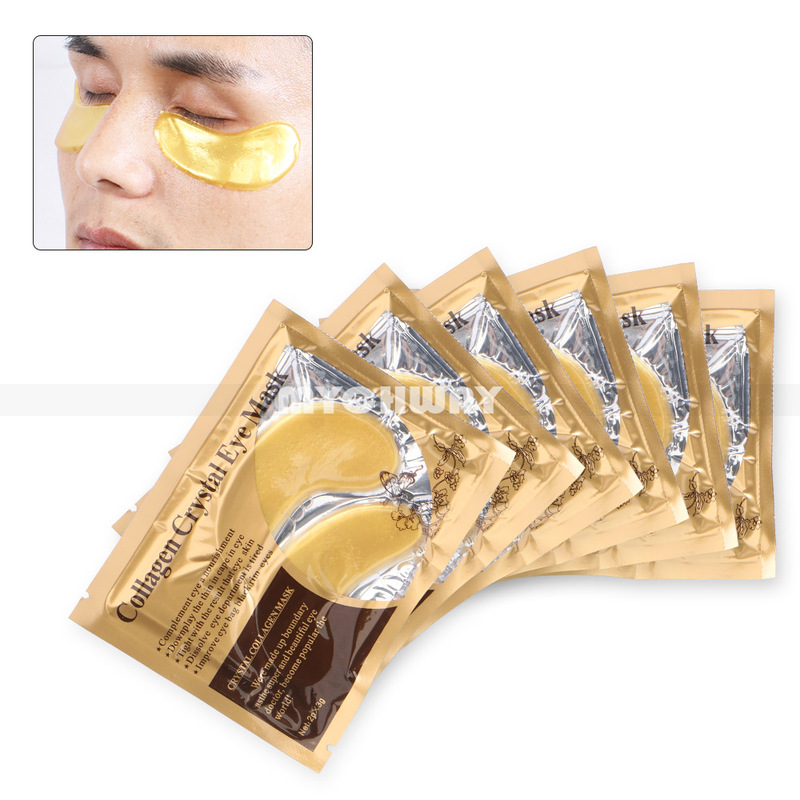 Golden collagen under-eye mask intensely hydrates and stimulates lymphatic drainage and blood circulation while expelling harmful toxins and free radicals. As a result, your complexion becomes more youthful as wrinkles, eye puffiness, bags and dark circles around your eyes become diminished. It can slow down collagen and elastin depletion, reduce wrinkles and dark circles, reduce eye puffiness, firms and tighten Skin, hydrate and moisturize your skin, reduce inflammation, expel toxins and free radicals, prevent premature skin aging.